Renato Silva is a highly trained, skilled and creative Exercise Specialist with amazing skills of motivation. Silva has been working in the Fitness Industry for over 15 years. He was raised in Sao Paulo, Brazil and attended the University of Sao Paulo. A year after graduation, Silva moved to the United States where he secured the top position at the Fitness Center of one the most prestigious hotels in South Florida, The Harbor Beach Marriott Resort and Spa. 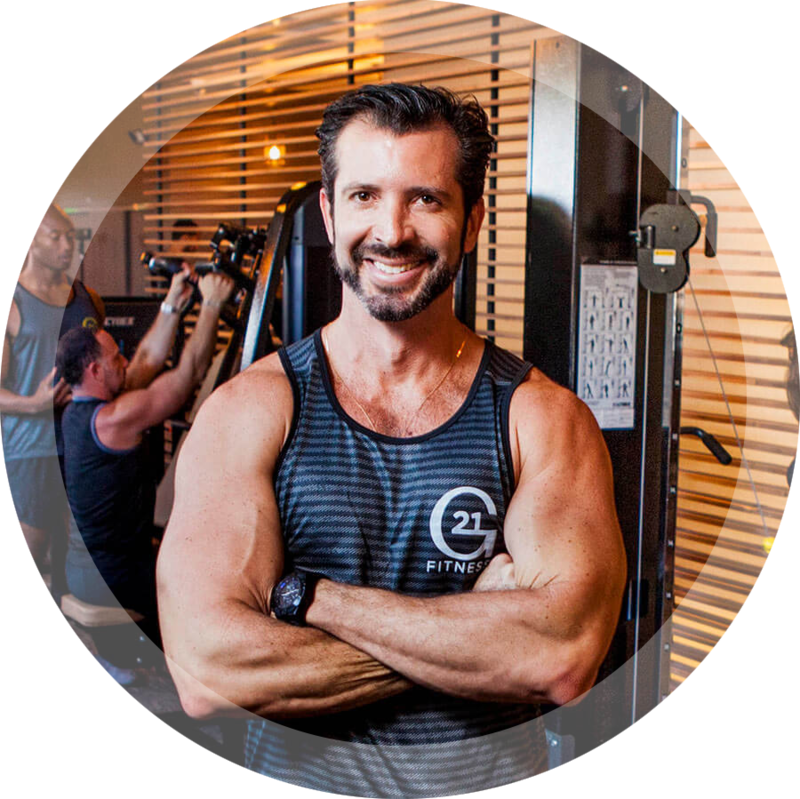 Subsequent to leaving Harbor Beach, Renato successfully opened his first gym, 2.2 Fitness where he continued to flourish and enjoyed a long list of clients that benefit from his education, expertise and passion for Health and Fitness. 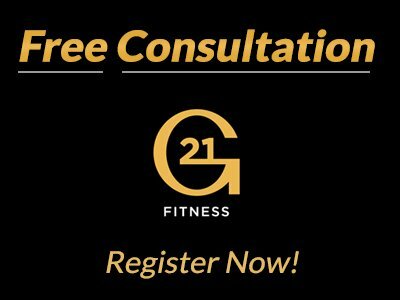 With the limitation of space at 2.2, Renato pursued his dreams of creating G21, a larger facility that can accommodate more equipment and offers additional services. Renato is a recognizable fitness figure who continues to dedicate his time to developing his unique style of training, which incorporates exercises that involve speed, flexibility, & balance, as well as muscle growth.